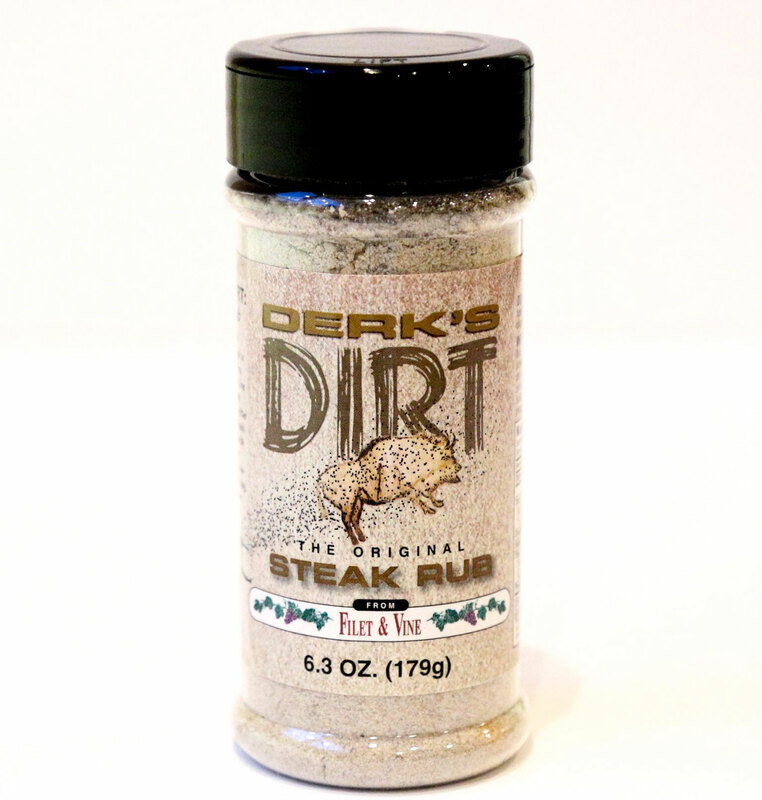 Our Original Rub has great grill flavors that will have your neighbors knocking on your door! 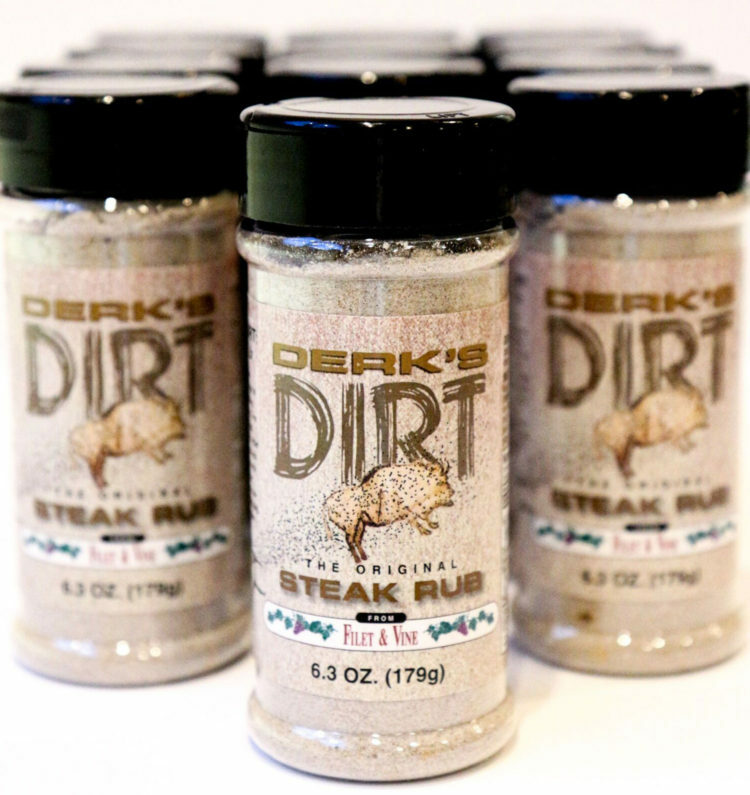 Amount in pack: If you are interested in purchasing 12 or more bottles of Derk’s Dirt, please call Filet & Vine to place your order or if you need more information. Deli . Market . BottleShoppe . Derk's Filet + Vine by M Modern Web Design - copyright © 2018. All rights reserved. If you're unlucky enough to be in Montgomery, stop by Derk's Filet & Vine to brighten your day. Best "Meat & 2" in town! Went here twice for lunch. Had a fried chick plate and a cold meat sandwich. Both were fantastic. The service each time was top notch. Quick in and out despite the line. WORTH the wait. Every southern town should come with a restaurant like this. It's really more of a store, with some tables. Definitely more of a lunch place. Come ready to pig out. I got the half a rack of ribs and boy, did not regret it. Friendly folks. Delicious barbecue ribs, with amazing sides. The sweet potato dessert blew my mind. Great meat and two place. Excellent beer and wine selection in the grocery as well.